Mercato by Jean-Georges will launch an 8-week-long campaign centered on the beloved Italian staple, pasta. With a name derived from the impassioned Italian slang for “ENOUGH!” – BASTA PASTA is the hottest new pasta campaign led by the joint effort of the Mercato kitchen team. 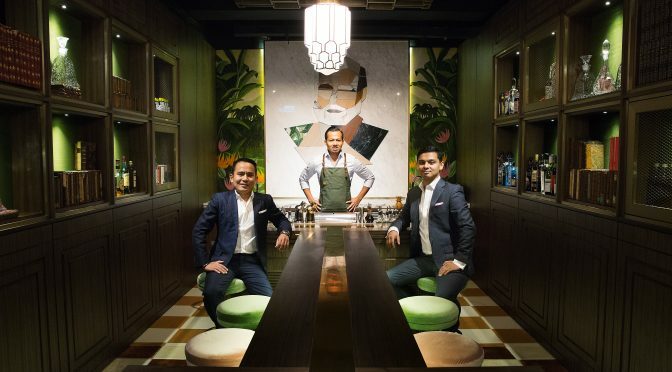 The first restaurant campaign to shine a light on the vital yet unsung heroes of a successful kitchen brigade, BASTA PASTA will showcase unique pasta dishes by each member of Mercato’s diverse family of chefs on a rotating basis. Starting from Monday, 3 September, a different member of the talented team will put their creativity to the test to debut a limited edition pasta dish inspired by their personal experiences. 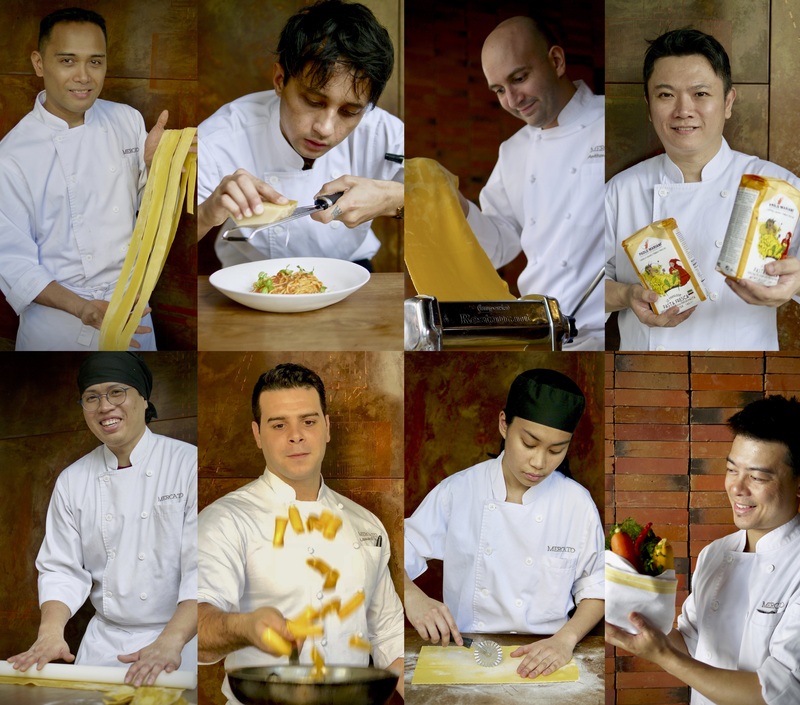 Each pasta will be priced at HK$188+10%, and available on the specials menu for one week!